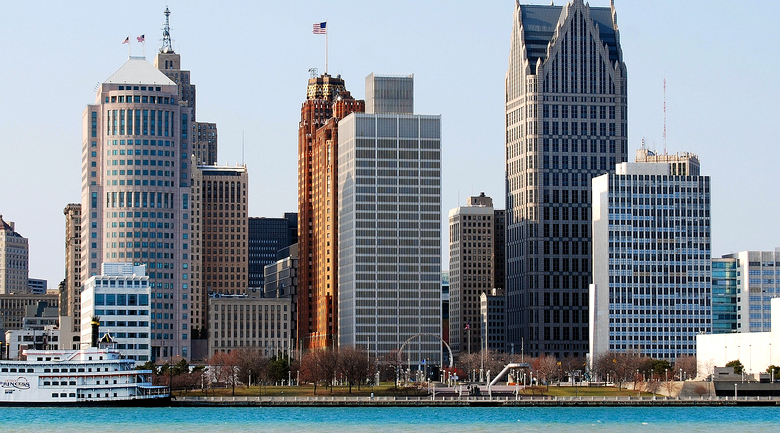 There are some major advantages to owning Commercial Real Estate over Residential. The hardest thing to face is finding the right tenant for a building. Once you have found the right tenant for a space there are some great advantages to having commercial property over residential. The residential market is highly regulated by government. This is for the right reasons and we not saying it should not be. The fact remains though that this same over site is not in place on commercial leases and this alone opens up the deal making. Options for yourself and the tenant are never a bad thing. You can get creative and secure a lease more readily and with different options than that of residential real estate. Commercial leases are rarely for less than 2 years. The tenants, especially if they are locking onto traffic locations, are expecting a long term locked down plan for their stores. This is very beneficial as the banks look very favorable on long term leases and their financial impact. Residential leases and rent are very straightforward. They simply have a monthly fee and that is it. They pay and they stay, they don’t pay and you get them out and find someone that does. With Commercial Real Estate it is not as straight forward. Rent control laws that effect Residential rents are not in place on the Commercial leases. Increases in rent and extremely long periods of leases are pretty common in commercial real estate leases. Ratchet clauses where the rent increases based on a percentage year over year. Tenants pay other things in addition to rent in a commercial lease. It’s common for tenants to pay a portion of utilities, especially the water bill. Many shopping locations pay for the cleaning and upkeep around the grounds. CAM or common area maintenance is paid by each tenant above and beyond the lease. Triple Net Lease (NNN) means that the tenant pays rent and all expenses. This is not uncommon in Commercial Real Estate as well. Expenses paid include things that residential landlord has to pay on all buildings. Real estate taxes, insurance, and all maintenance are paid by the tenants on NNN leases. This is common on pad sites and large office space. There are even complicated rental arrangements, where the tenant pays a portion of their gross sales to the landlord as rent. If sales are low one month, the rent is too. This is fairly common in shopping malls and large retail centers. Fit Outs are common in Commercial Spaces. These are great because while the rent may be less in the beginning of the lease arrangement, the space is now anchored down to fit that tenant specifically. Fit out can be everything to remodeling the whole space to just freshening up the paint. Very often the restaurants have to put in their commercial kitchen equipment. Shopping centers have to erect their various changing rooms and customer service areas. The landlord gains from these improvements as the rent and future lease arrangements are more appealing to the bank. The improvements help the appraised value as well. This all equals investment from your tenant into the space that you have leased them. The investment and cost of the fit out is anchoring them into the space and they have to consider that before just up and leaving to the next space. This anchor alone is why you see such long term leases in commercial real estate. While we do not want to put someone out of a space and take their stuff. We hope every tenant pays and stays in place forever, as long as our space accomplishes the needs that they have and their growth. I don’t plan on dying tomorrow either but I buy life insurance. The fact is that I can know my investment is protected and we have collateral to fall back on. Security deposit may be enough on a residential lease. 2 months rent is about as far as you can push that with residential. Damages caused by a bad tenant is normally much more expensive than this. Commercial Tenants is very different. You can agree on whatever deposit you reach an agreement on. All that fit out that the tenant did to make the space their own, with the proper clause, can become yours on default. Personal guarantees for damages or lost rents caused by the business that leases from you are common as well. This particular clause can go both ways for the tenant and the landlord. The benefits depend on the situation. This clause limits who the landlord can lease to in locations near the tenant and also limits the locations that can be opened by the tenant if they vacate the unit. So if you have a store front that leases to a tenant and they open a dairy bar restaurant. You know the type, shakes, burgers, and american eats. Under exclusivity you may have to ask the tenant before having any other restaurant lease within 1 mile depending on the agreement. You definitely will not be able to lease to another dairy diner in that center without their permission. This is a huge benefit for both the landlord and tenant. Even though the rent may sound nice, you need business to thrive and continue to make a profit to pay you. You will risk one or both businesses when you open multiple locations serving the same purpose in the same shopping center. If the tenant leaves though then they, under this agreement, will not open a new store in that radius either. This means that all that fit out can go to the next tenant in that same category or business. Overall the commercial real estate investing market is a lot better financially for you especially if you know the ins and outs. Gain a knowledge of all the ins and outs that you need. That experience can help you negotiate a successful lease agreement or not. 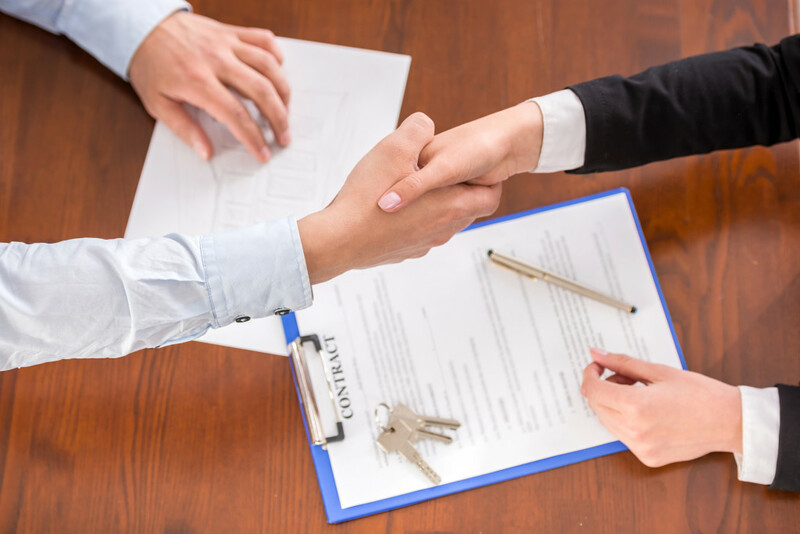 Tenant representation as well as property management are specialties of ours so feel secure that we can help you fit your needs and get the right agreement in place.